What if you never saw a health worker in your life? A billion people never do. But it is possible for everyone, everywhere, to be able to see a health worker when needed. 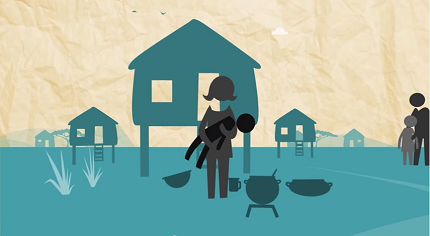 This animation is made in support of the Global Health Workforce Alliance (GHWA). If you feel like a health worker is someone very important, please share! Next Post: Who will lead the change?